Control4 is the platform for today’s digital home and is the first company to make whole-home automation a practical option for any residence. Control4 makes everyday life easier by providing one-touch control of both new and existing electronic systems in the home. 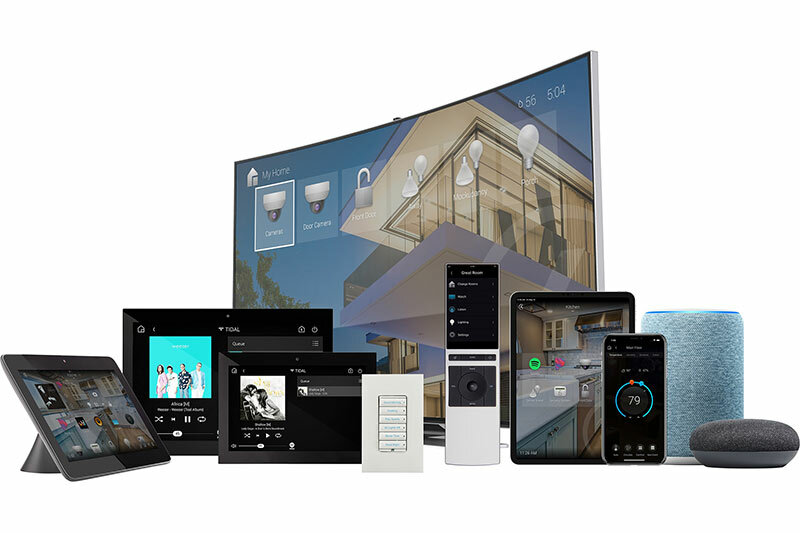 By allowing leading consumer electronics products to easily work together, Control4 provides effortless entertainment, comfort, convenience and peace of mind to homeowners everywhere. Control4's affordable and easy to use software and hardware products enable home theater control, multi-room music, smart lighting, temperature control and security, through a range of in-home and over-the-web remote control technology.